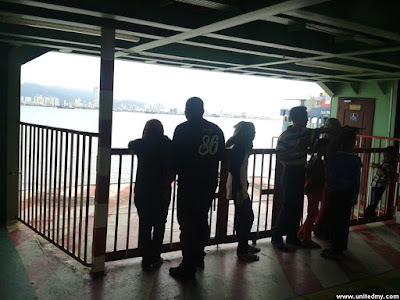 The official name for the state is Pulau Pinang or in generally recognized as Penang. Most of the interesting places are in Georgetown. Georgetown are located on the island and Butterworth is the mainland of Penang. 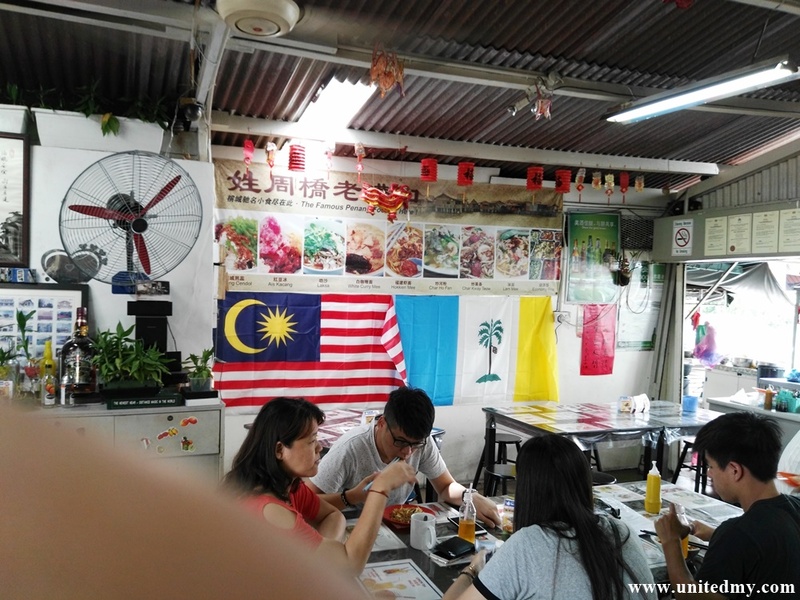 Most of the Penang population speaks Hokkien / Teochew dialect. In addition, younger generation speak well in Mandarin language and English. Run on the field and feel the sea breeze. Local community like hanging out at here. Strategic location and should be always your first place to explore. Time to come 5PM - 11PM . 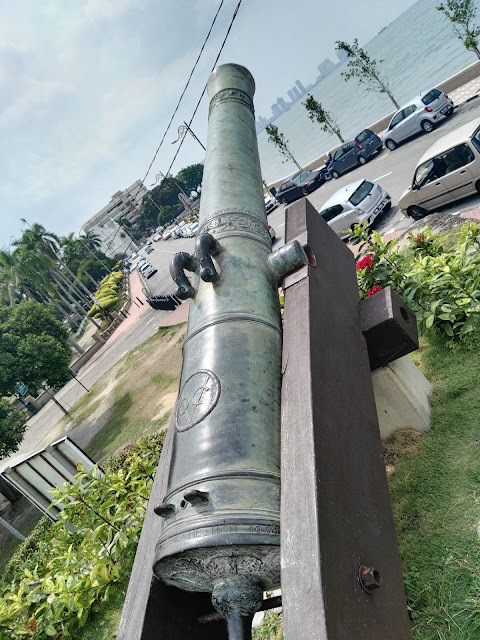 Nearby to Fort Cornwallis. It is where the war erupted in order to prevented intruders were not fought easily. Many years later, the peace we are having present might be the effort of forefathers. 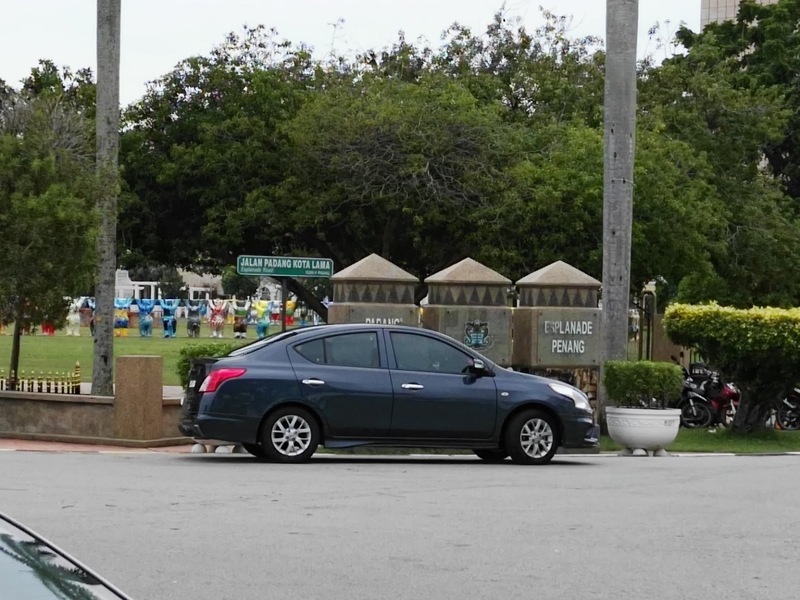 There were prison, small church and displays of weaponry. Cake and Coffee under the scorching sun with beach and sea breeze. 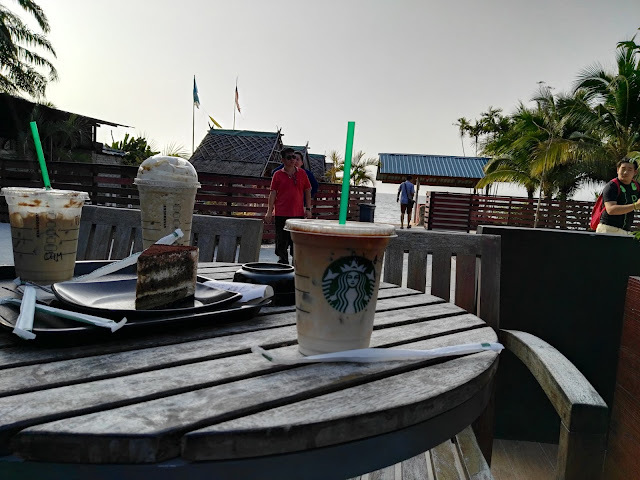 Walking the sandy beach while enjoy watching sea activities outside the Starbucks. Embarks on the journey life cycle of butterflies and many other insects such as ants and bees. 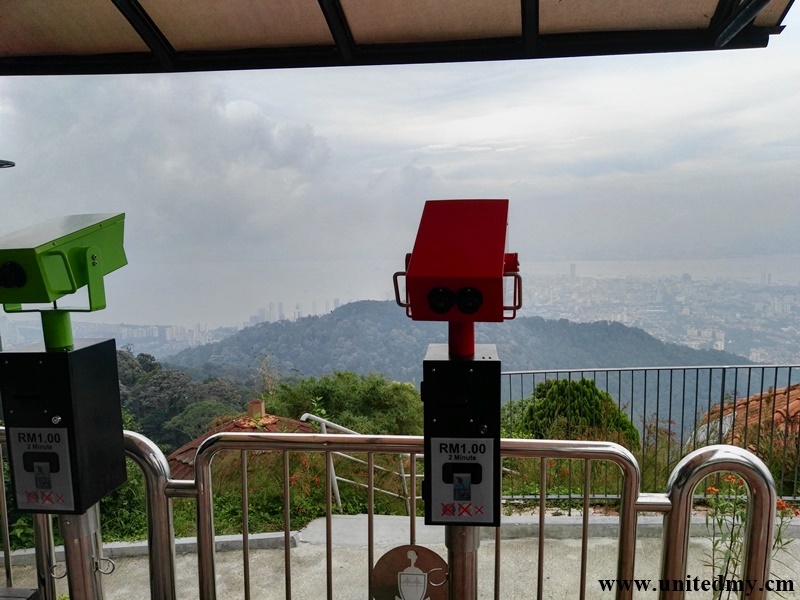 Opt to spend 1 night at the top of the Penang hill or walking around with enjoying the cold temperature. Wish to explore Penang attractions ? 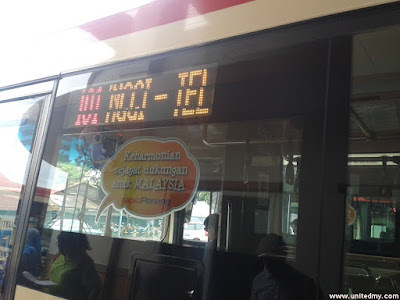 The bus with the number 101 will take you most of the interesting places at Pulau Pinang. 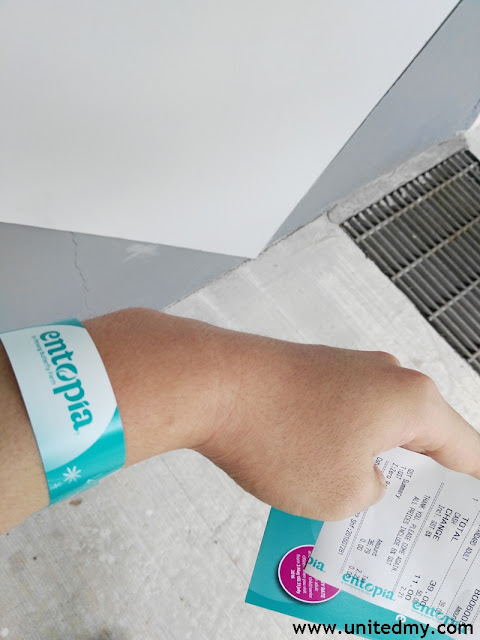 one of the top to-do-list you must have visiting Penang island. Higher chance mingle with the local community. 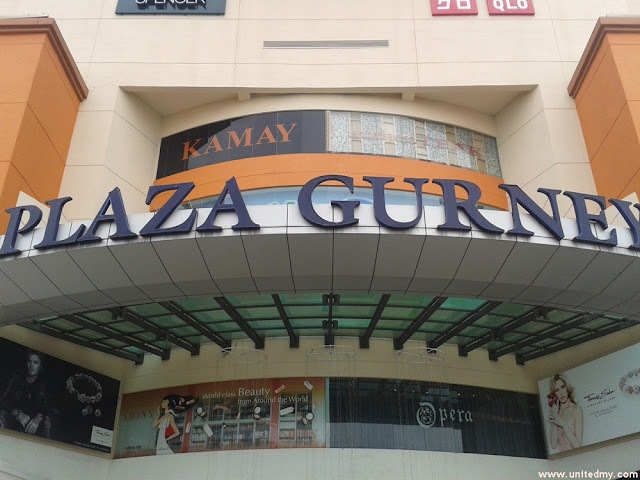 There are two large shopping malls situated at Gurney Drive. Gurney Plaza and Gurney Paragon. As if you are person who like to visit shopping mall these are your ideal places for visit. Lots of wall paintings awaits you to discover. 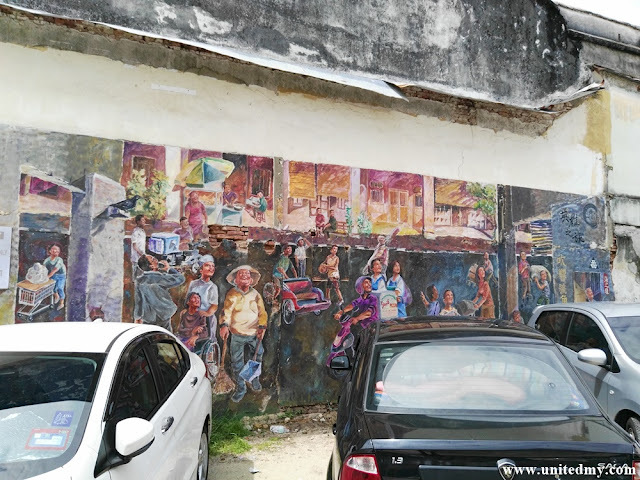 so grab every opportunity visit Penang's Armenian street.